Vietnam airport transfer service. Vietnam hotel transfer service. Transfer from airport to hotel. Transfer from hotel to airport. 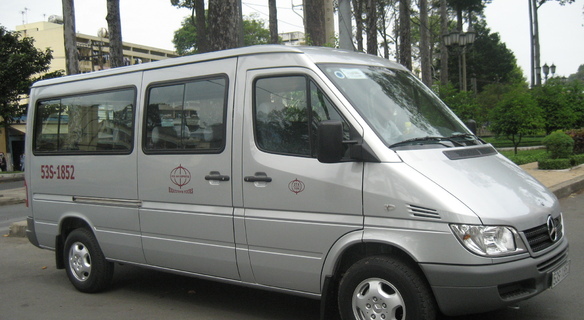 Enjoy transportation from Hanoi to Halong Bay via a private vehicle transfer. Take advantage of good prices and safe drivers and arrive at your destination inexpensively and safely. Take advantage of a private transfer from Hanoi to Halong. Choose from a 4-seater car, a 7-seater car, a 15-seater van, a 29-seater coach, or a 45-seater bus, depending upon your needs. Your transfer provider takes pride in being the reputable transportation provider that many travel agencies throughout Vietnam rely on. It offers on-call services for many businessmen when they arrive and/or need a luxury car for the visit of a business partner. Travelers and tourists will experience the same professional treatment and, if requested, will be assisted in planning their itineraries even before arriving in Vietnam. How to get Vietnam visa in Austria?